They come from the Northern Triangle of Guatemala, Honduras, and El Salvador. They flee corruption, and they flee gang violence that fills the corners of their cities and towns. They come to seek asylum in the United States of America. Gang control is so pervasive in El Salvador that economic growth has been crippled. 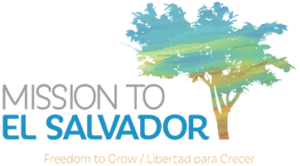 Gary Haugen of the International Justice Mission reports that economic growth in El Salvador has decreased by as much as 25% because of violence (Haugen, 2014). Poverty and violence are both push factors for human trafficking. 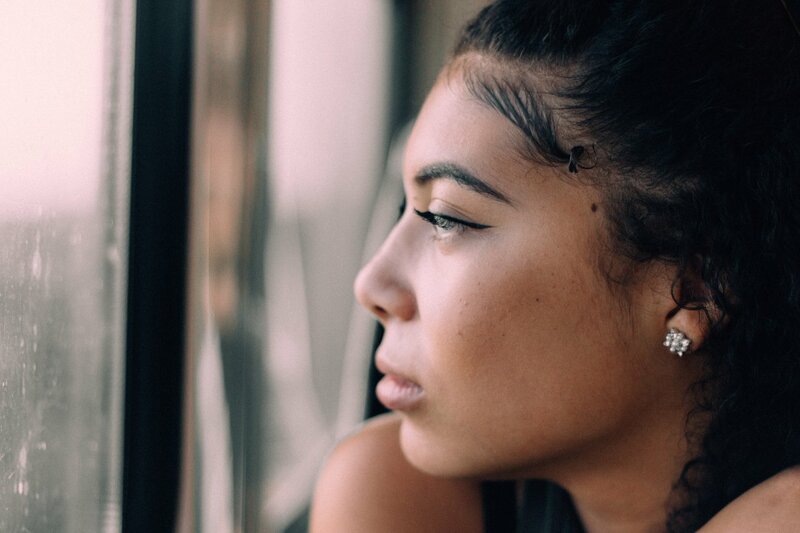 Women and girls are at a unique risk, as many girls as young as 11 are forced into sexual slavery as the “girlfriends” of local gangs leaders. There is no choice…join the gang or be killed. The problem has become so grave that girls are fleeing El Salvador, and other countries in the region, with the hopes of finding safety in Mexico or the United States. Between 2014-2016, more than 15,000 girls under the age of 18 were detained by immigration officials (Lakhani, 2016). That number has continued to grow as part of a refugee crisis fueled by the real threat of sexual slavery facing underage girls in Central America. Forced sexual exploitation by criminal gangs is nothing more than modern-day slavery. Urmela Bhoola works with the UN to combat trafficking in the region and she had this to say about the issue: “The forced recruitment of girls and young women into gang-related activities, and especially being forced into prostitution through providing ‘conjugal visits’ to gang members in prison, are extreme forms of sexual exploitation and human degradation that involve exercising powers akin to the right of ownership over these individuals” (Lakhani, 2016). The options for these girls are limited, and there is no one who can protect them. They are sent north on a perilous journey with the hope of finding a safe place at the end. Legal options are often no real options at all, and so girls flee illegally to the U.S. out of desperation and fear. They are vulnerable to traffickers along the way and even once they arrive, because they lack documentation or the ability to speak English. If these girls are arrested and deported, there is death and sexual violence waiting for them when they return as the gangs work to hunt them down (Townsend, 2018). As followers of Christ, we cannot reduce this issue to a mere political debate. For many of our neighbors, these are life or death issues. What can we do at this intersection of the two deeply tragic issues of human trafficking and immigration? First, we need to educate ourselves about the issues. On all sides of the political debate there is misinformation. It is important that we do our best to read widely so that we can better understand the reality of the situation and avoid classifying all illegal immigration in the same way. Second, we can offer support to organizations within the Northern Triangle of Central America. 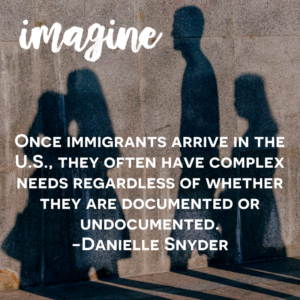 Once immigrants arrive in the U.S., they often have complex needs regardless of whether they are documented or undocumented. The Justice Team at North Way is working to assist immigrants who have become victims of trafficking once they are in the U.S. Engaging complex issues can be frustrating and difficult, but we must care that many of our neighbors have made the sad and hard choice to flee their homes. Let us respond in love and compassion to those who have come. Haugen, G. (2014). The locust effect: Why the end of poverty requires the end of violence. New York, NY: Oxford University Press. Thankful for your insight and wisdom! Determining what #myone action point is today based on what you shared.